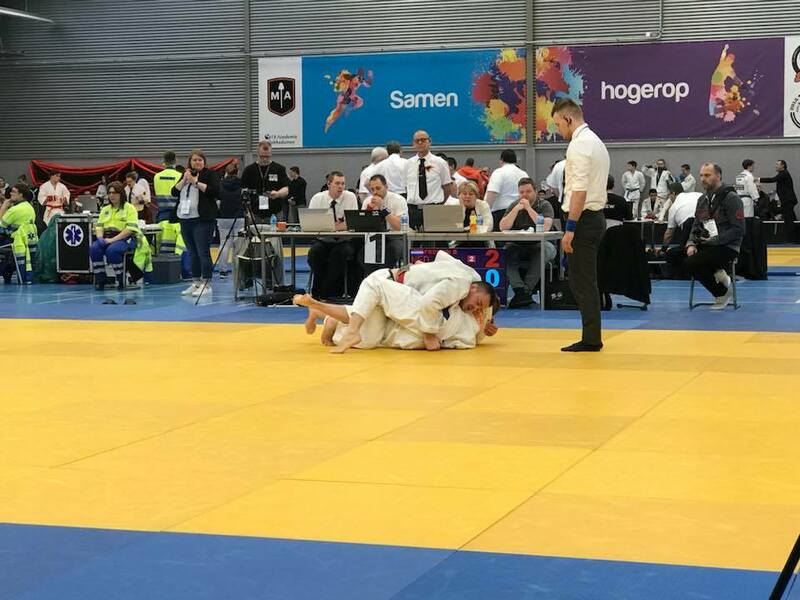 More then 400 participants out of 13 countries had a great weekend with a lot of Ju Jitsu fun. 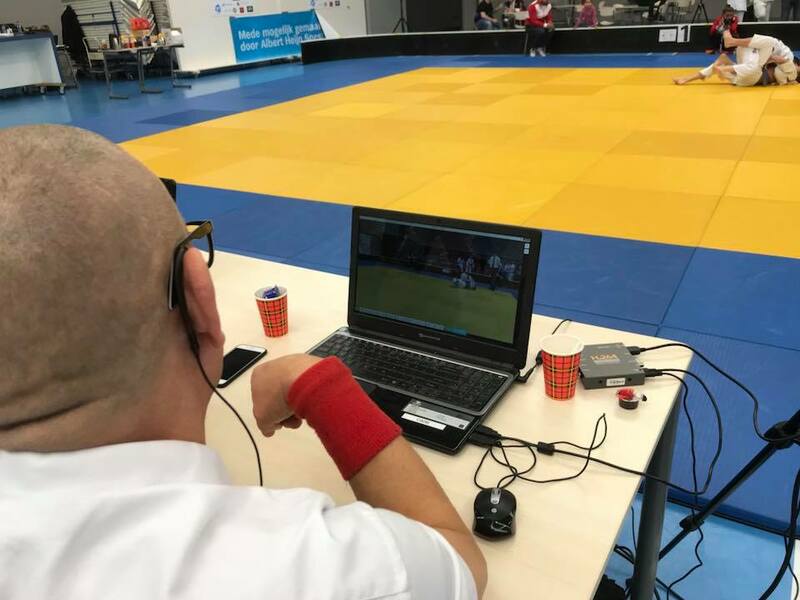 During these two events JJEU board and Referee committee started a trial with Care System. 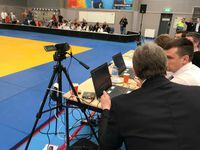 Athletes, coaches, audience and of course the referees where very pleased by the system and the set-up of one referee on the mat and two behind a video laptop. 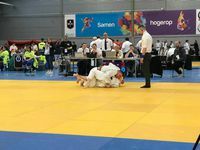 Attached you can find some photo's of the event but also the results of the Europa Cup and the Dutch Open 2018.